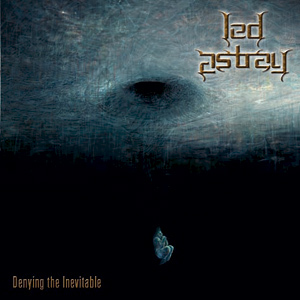 Utrecht based metalband Led Astray was founded late 2002 by guitarists Martijn and Rogier with the intention of creating a refreshing mix of death and thrash. In search of the remaining bandmembers auditions were held after which Jona (drums), Mevin (vocals) and Yorick (bass) completed the line-up in the beginning of 2003. Without attempting to sound like some other band or claiming to be original, Led Astray first and foremost plays metal the way the bandmembers themselves like to hear it: a hybrid of death and thrash in which the two styles complement each other seamlessly. 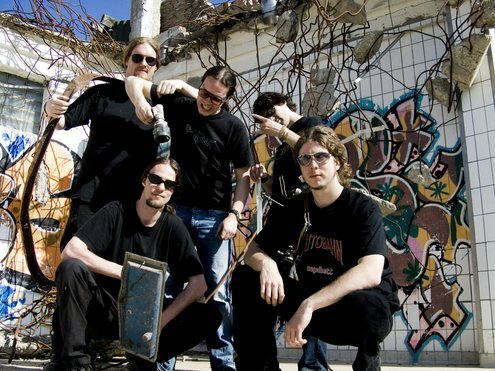 Early 2005 the band self-released a six-track demo entitled 'Denying the Inevitable', which received praising reviews by the international metalpress. As of 2006 the band is writing new material for their first full-length to be recorded at the end of 2007. More recently the band featured in Henk Westbroek's weekly show on RTV Utrecht called 'Westbroek!' and shot a video for the song 'Exceed the Feeling of Nothing'.